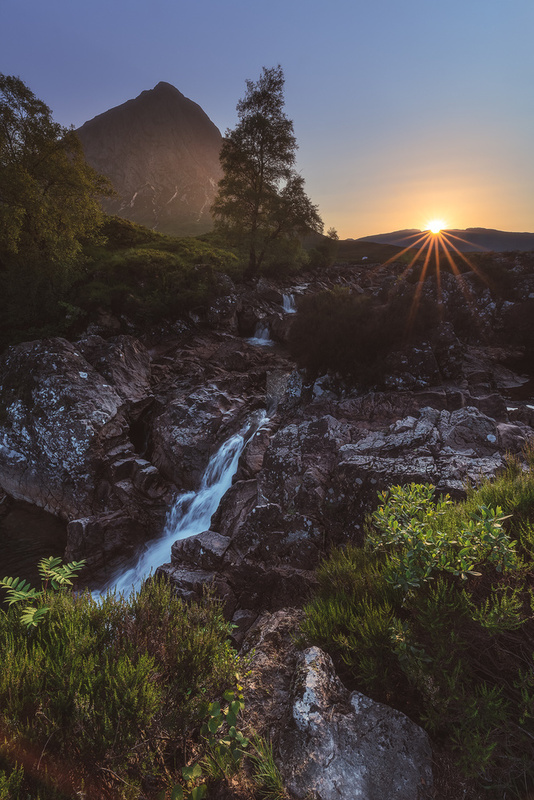 Magical sunset in Glencoe near the Etive Mor mountain. What a beautiful landscape...so glad I travelled to Scotland, such a wonderful country !! !